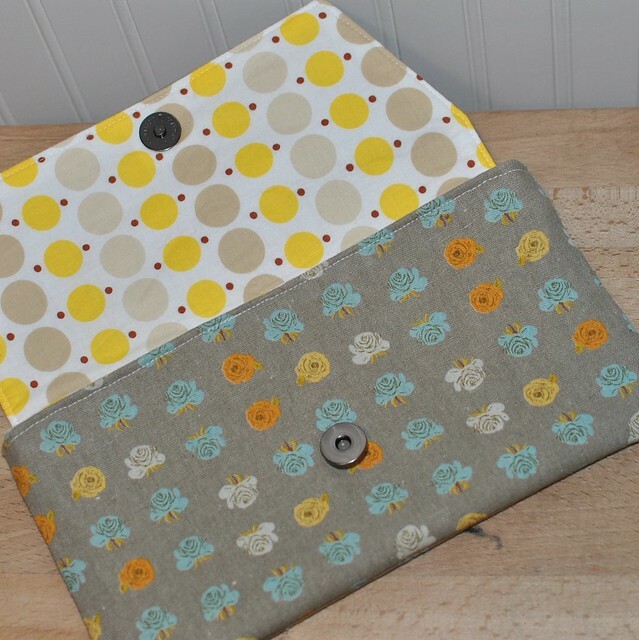 I know that I've mentioned her before, but do you know Anna over at Noodlehead? Well, she recently debuted another pattern which I was lucky enough to test for her! 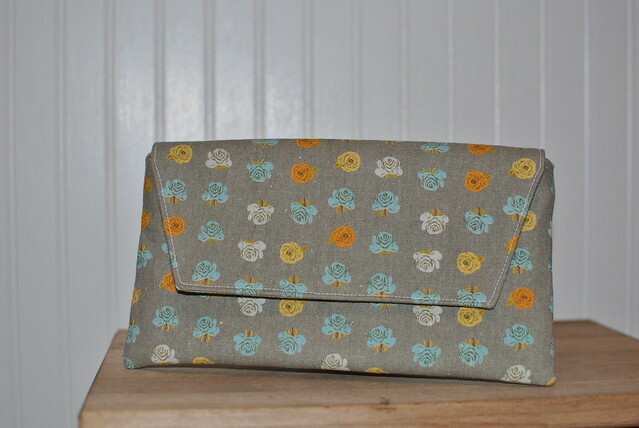 Her new pattern is for an envelope clutch, and it includes 2 sizes with 2 flap styles, plus directions for adding a wrist strap or a shoulder strap. I couldn't resist, I made one in each size! 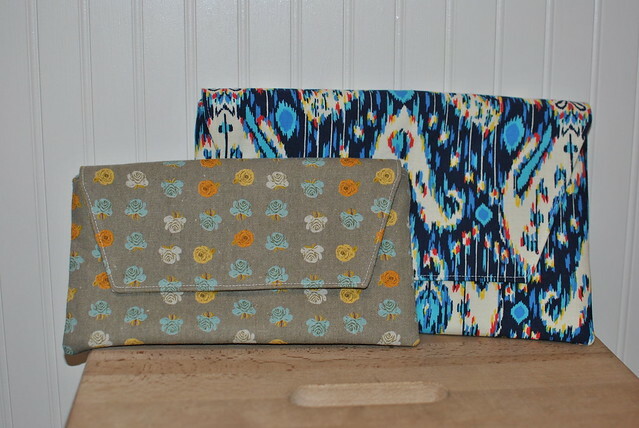 After I created these 2 clutches I realized that my iPad *might* fit in the larger one. Well, the clutch ended up a tiny bit too short, so I made another! 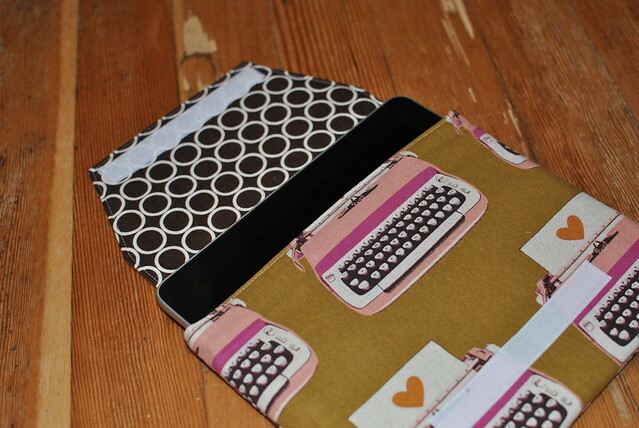 This time I made the clutch a bit taller and a bit narrower, because I like my iPad covers to fit pretty snugly. 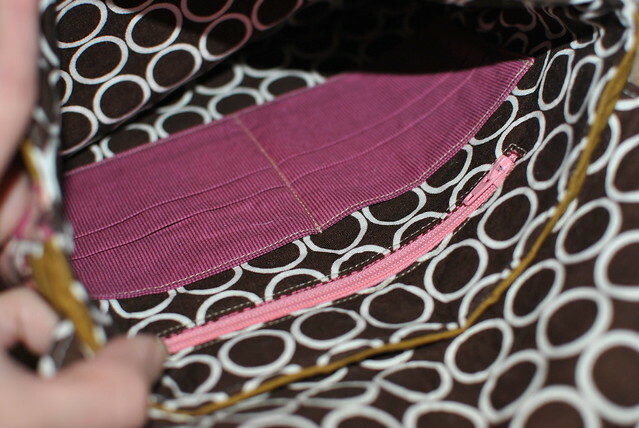 I also opted for velcro closure on this one. 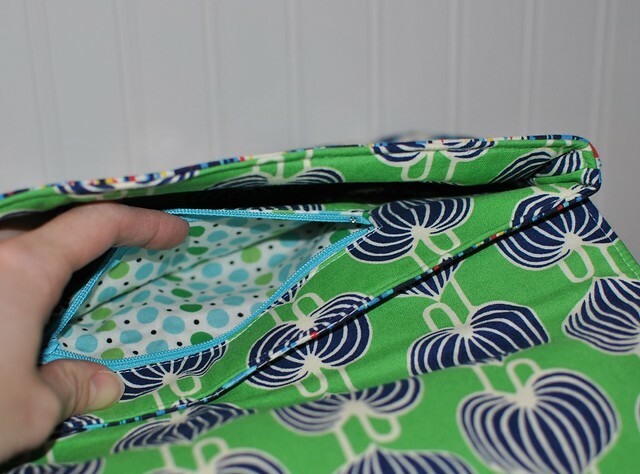 Anna recommends canvas in the 2 clutches above, which gave them great shape. 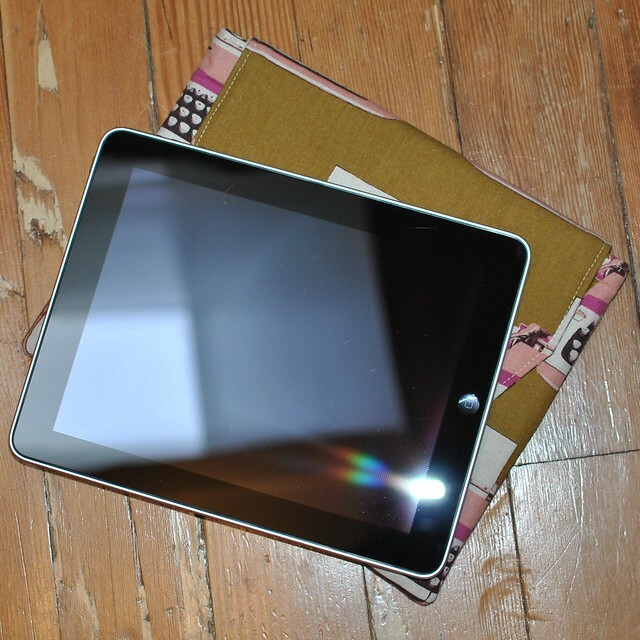 For an iPad clutch, she recommends batting. 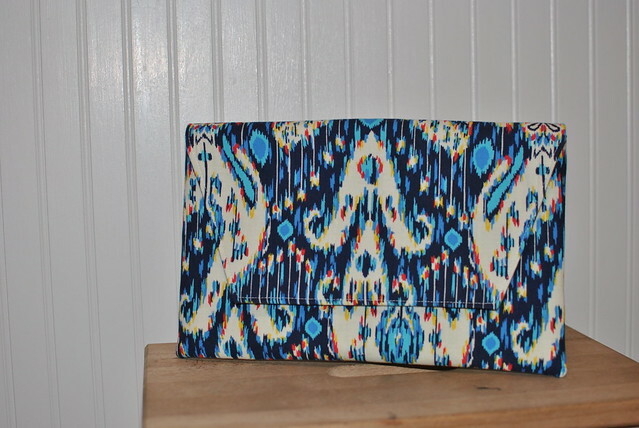 I used a thin, fusible batting for my iPad clutch, and I think it worked really well! Isn't this the best.print.ever?!? 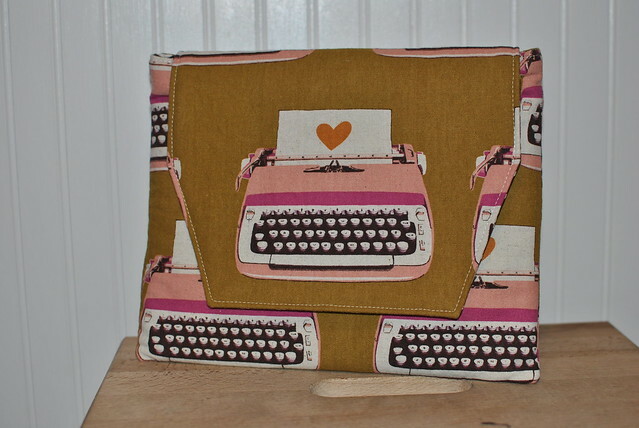 It's part of the spring line by Melody Miller for Kokka. 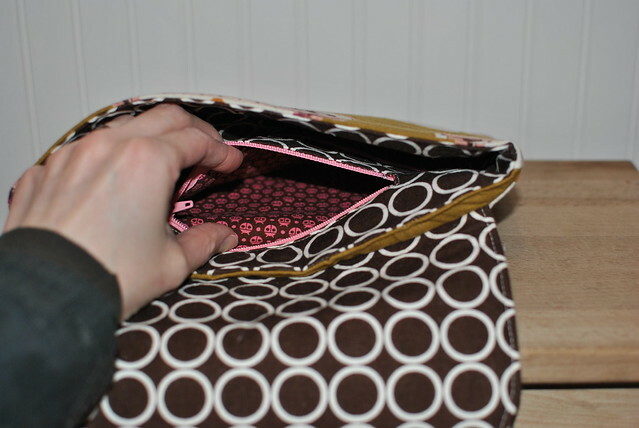 I included the card slots and pockets on this one, because I thought they might come in handy. 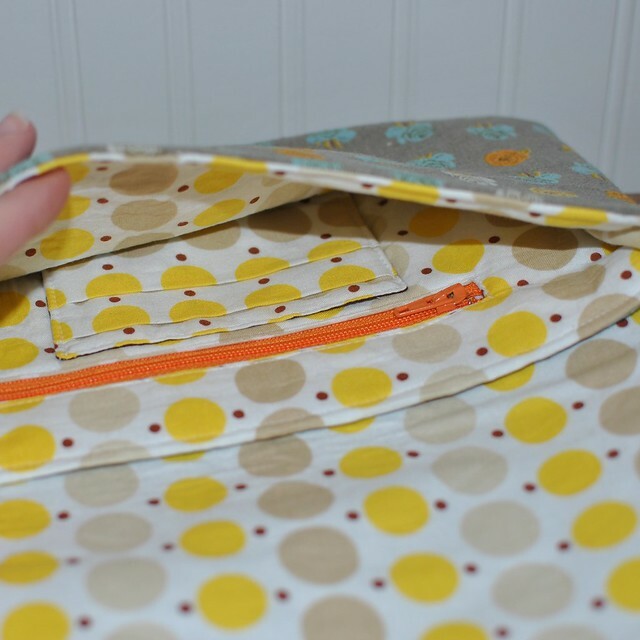 And some ladybugs to line the pocket! 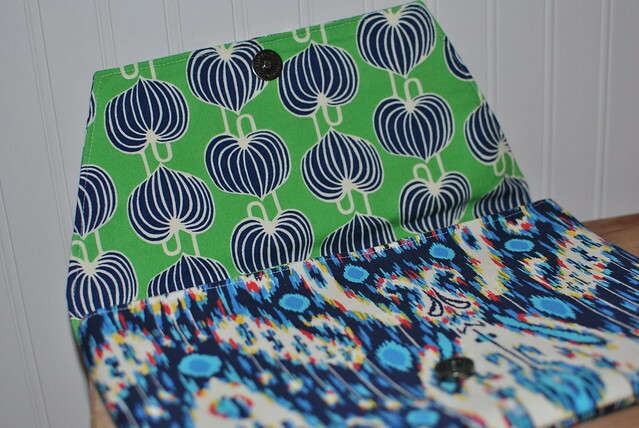 As usual, this is a great pattern! 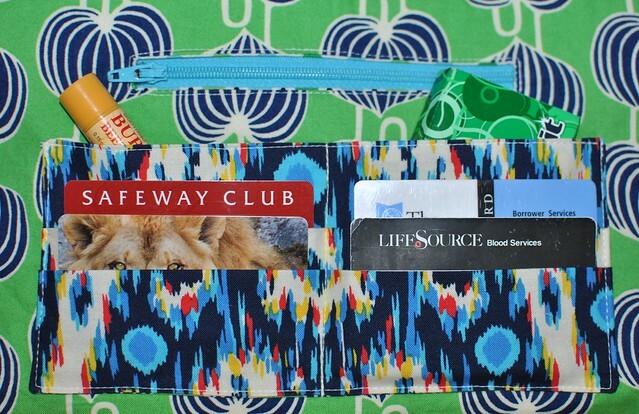 I love the sizes and shapes of these clutches, and Anna has great directions. If you haven't already, go check out her blog! She has some great tutorials and patterns - all of which are written with such great detail (and great photos!) that a newbie could sew one up with easy!